Aren’t ya glad tis the weekend! Today’s post is sort of an updated post I did a while ago. 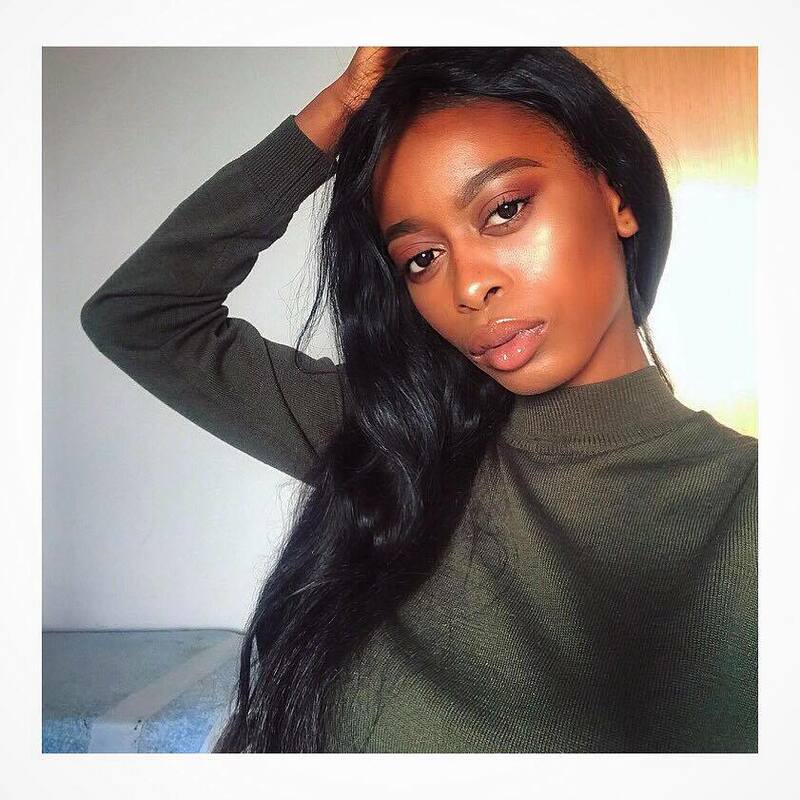 Since then, I have definitely changed my makeup game (thank God) but I have stuck with using products that are in-expensive and will still get the job done. 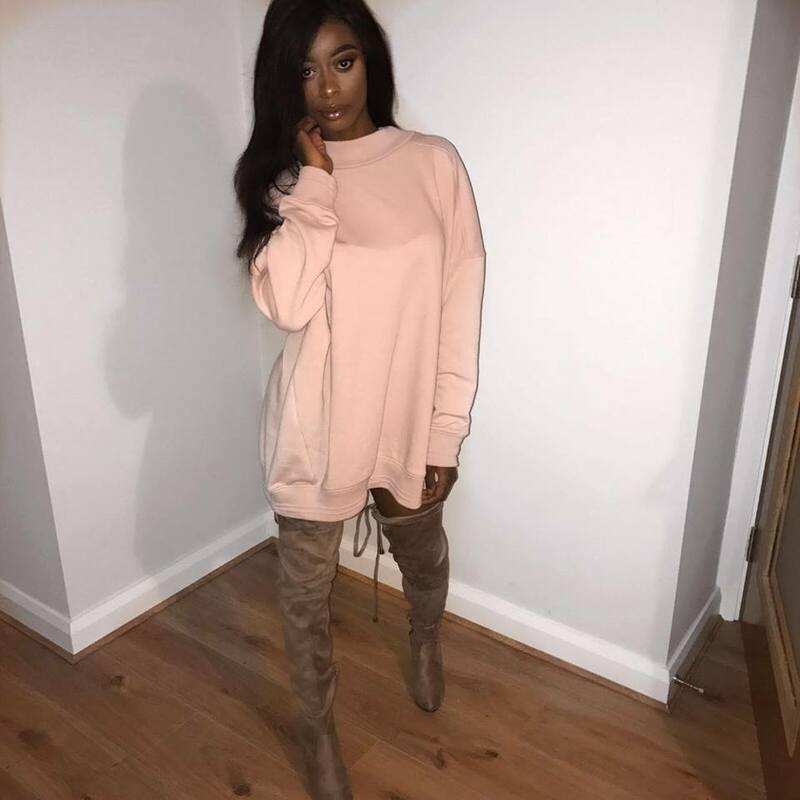 I still love me some high-end products but when I’m usually going to work or college or just doing something casual, I usually opt for my affordable makeup products. I do use these products on a night out and would just change up the foundation I use (don’t want any of my babies feeling left out). 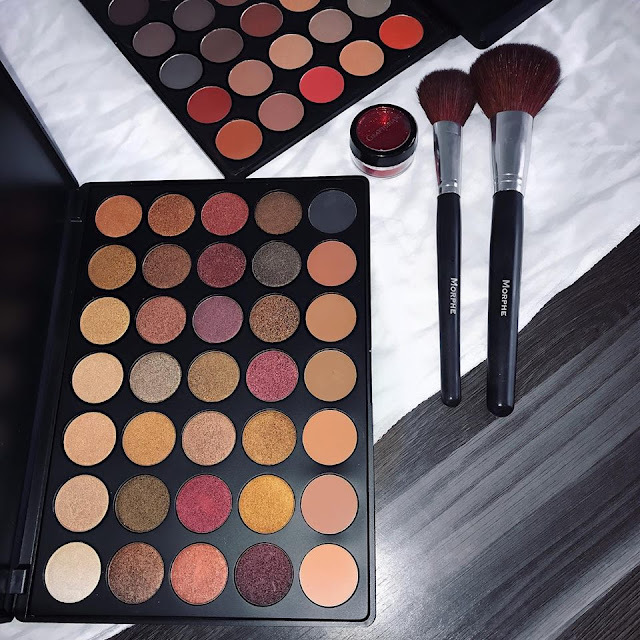 All the products mentioned in this post do not go beyond €20 except the eyeshadow, but the reason for this will be explained. 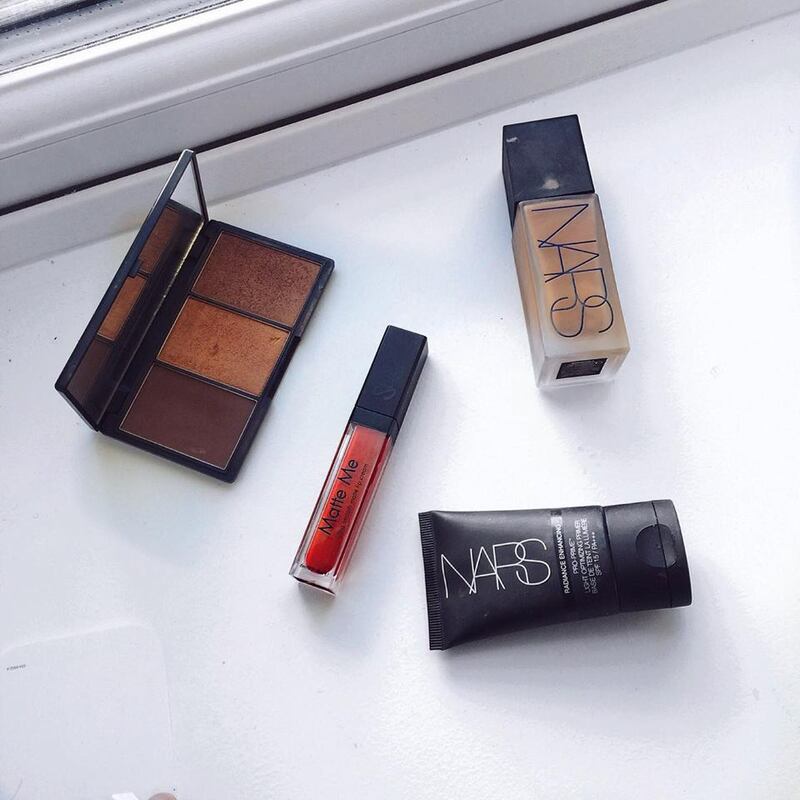 This makeup products are quite cheap and honestly guys, the qualities are great! 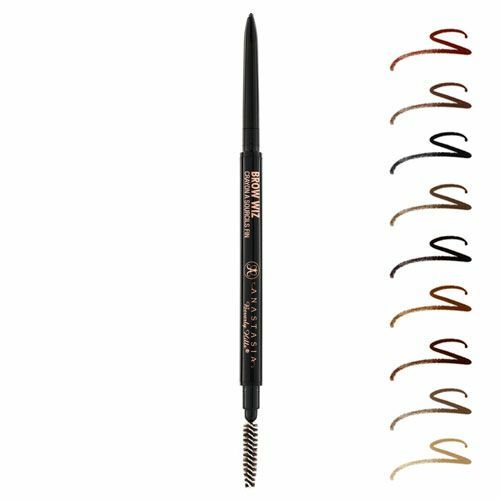 It is really pigmented and after the first two use, you don’t have to press as hard to define your brows. You also have the freedom to do your brows as you desire (light or thick). And my favourite thing about this product is that it is a brow wiz so therefore you don’t need to constantly sharpen it! 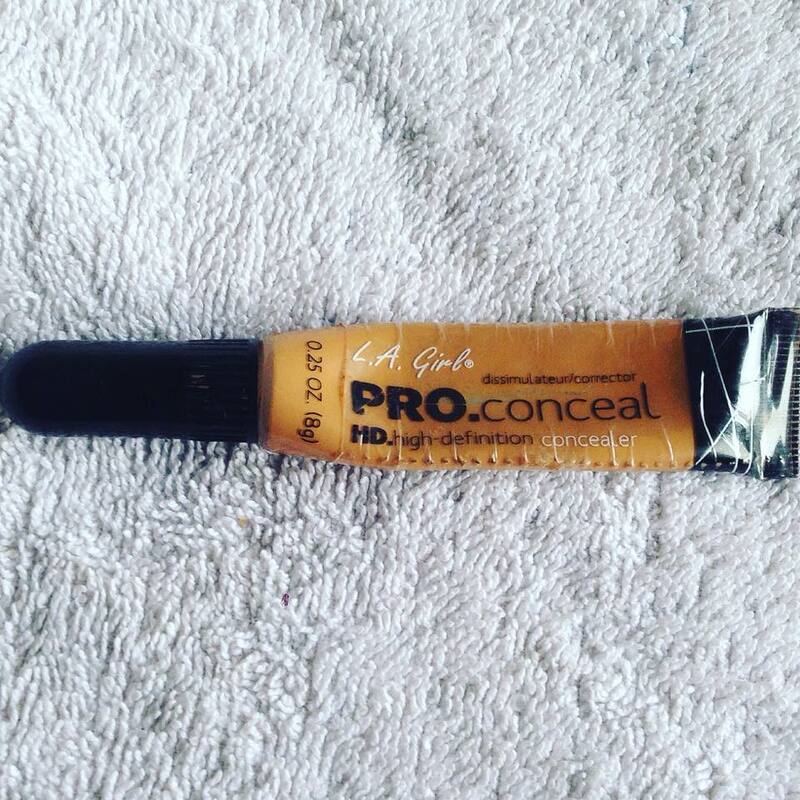 You can find this online at Boots, Boots in Jervis shopping centre or at a pharmacy with an NYX stand. These are my ride or die concealer that I have been using for a long time now. 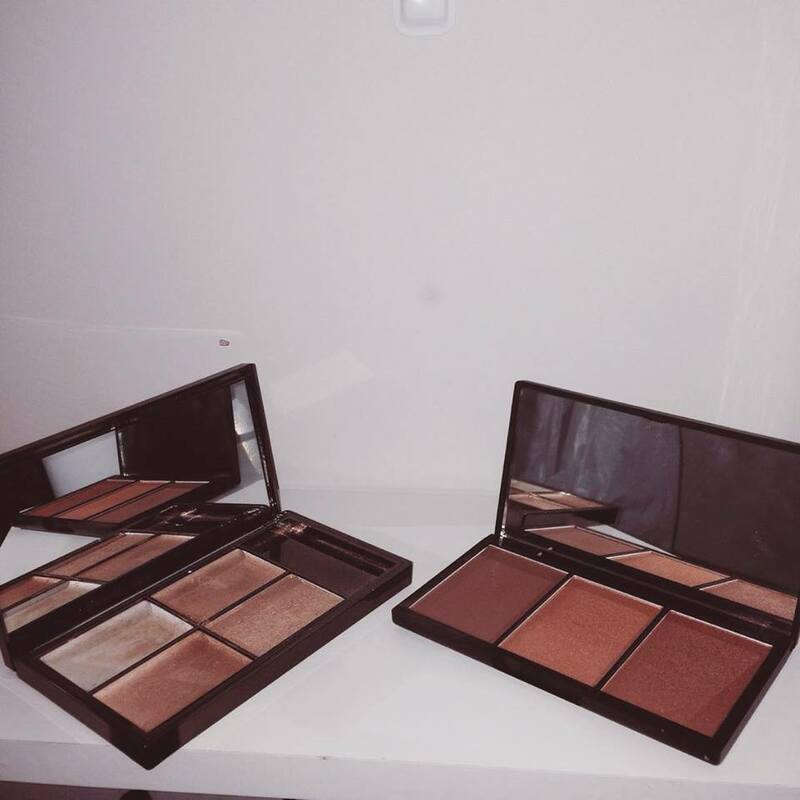 I normally use one or the other to highlight my face, clean up my brows and as a primer for my eyeshadow. 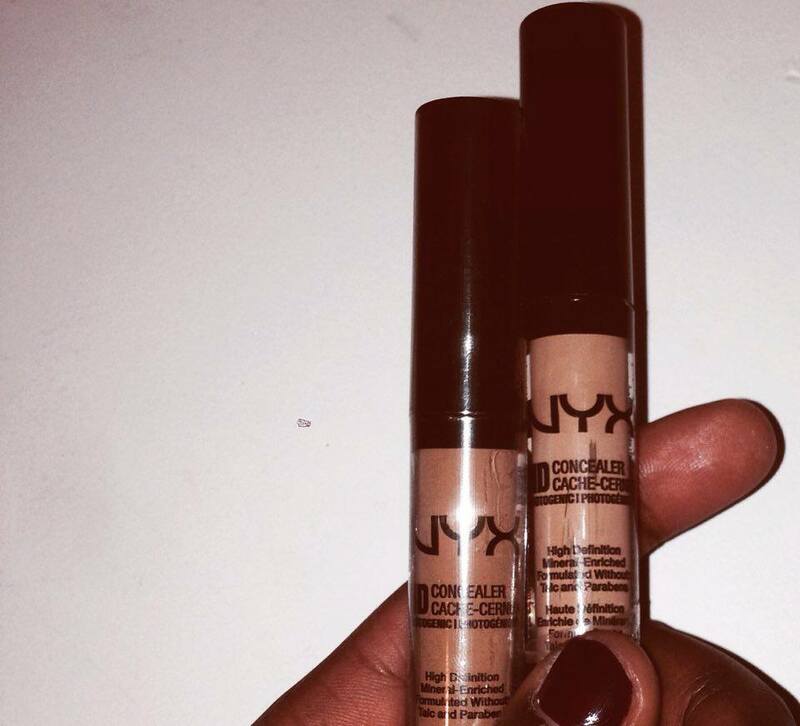 You can find NYX Concealer Wand online at Boots, Boots in Jervis shopping centre or at a pharmacy with an NYX stand. L.A girl can be found on Beauty Bay. 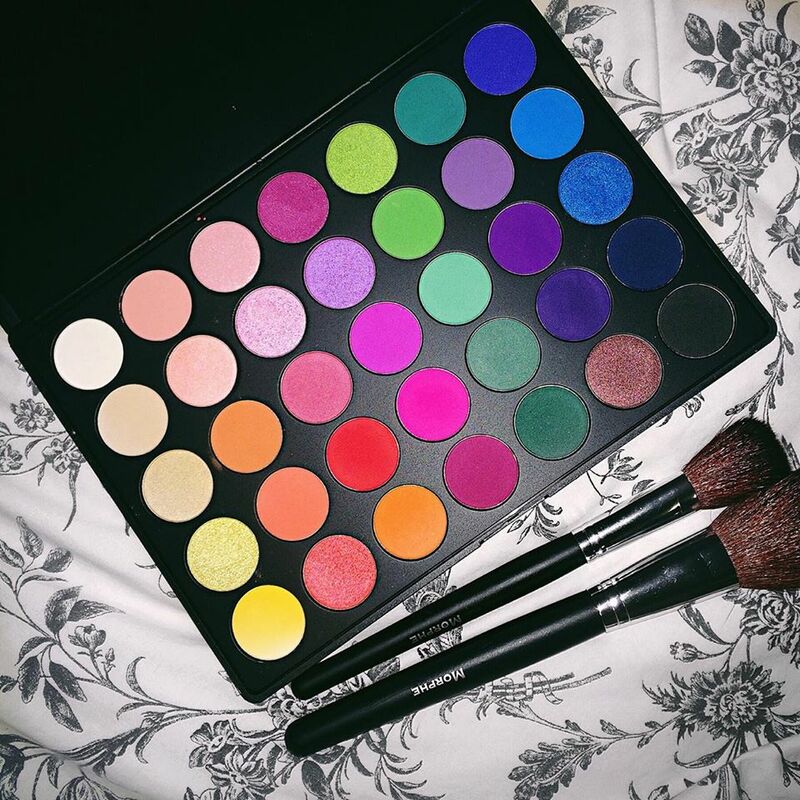 This palettes are so pigmented! I would honestly recommend them to everyone as you are getting so much colour for such a little price, especially when you compare them to other palettes. 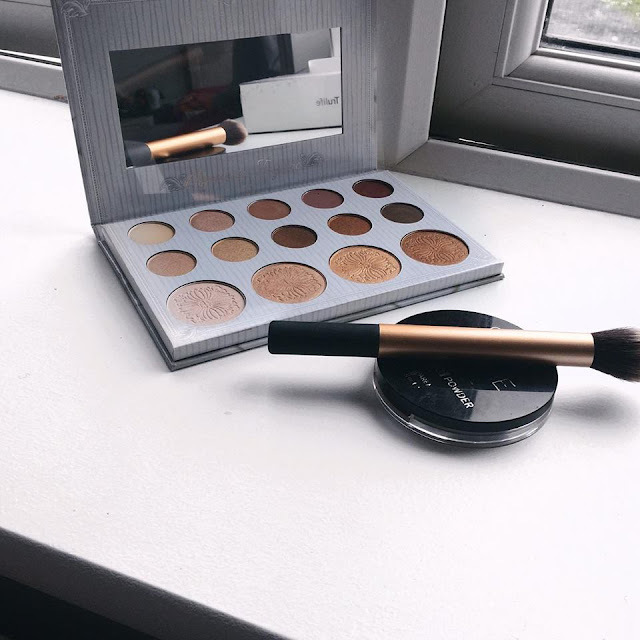 You can find these palettes on Beauty Bay and you getting free shipping once you spend over €18! 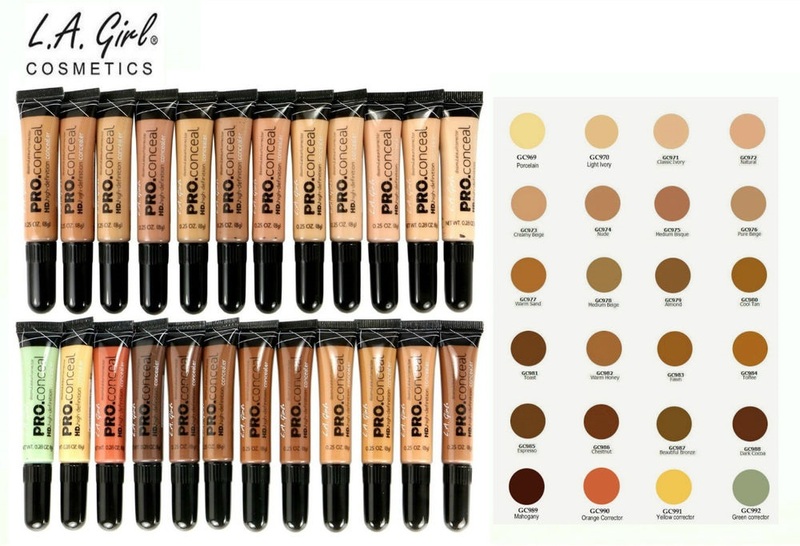 My favourite thing about this brand is the shade range available like yes BH Cosmetics, show these high-end brands how it is done! I got the shade Deep Ebony but it is just a tad bit darker than me but I once conceal and everything, I am good to go. 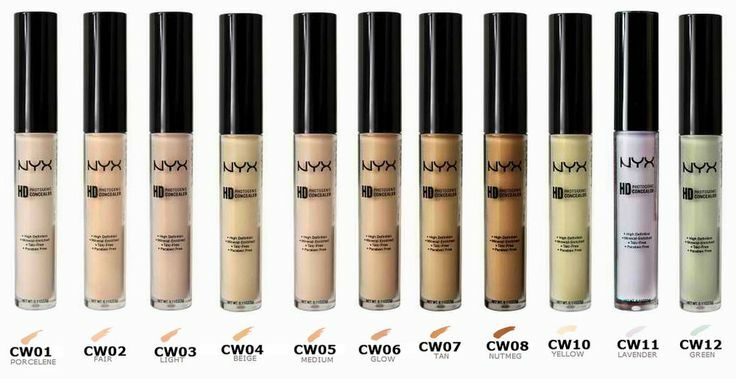 I mostly wear this foundation to college and to work. 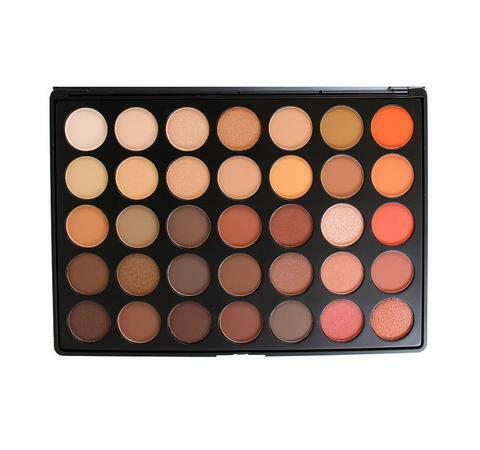 You can get this foundation on BH Cosmetics, but the shipping depends on the amount of stuff on your basket, so be wise my dear. I am not going to go into details about this as I already have a full blog post on it, if you would like to have a read of it, you can find it here. 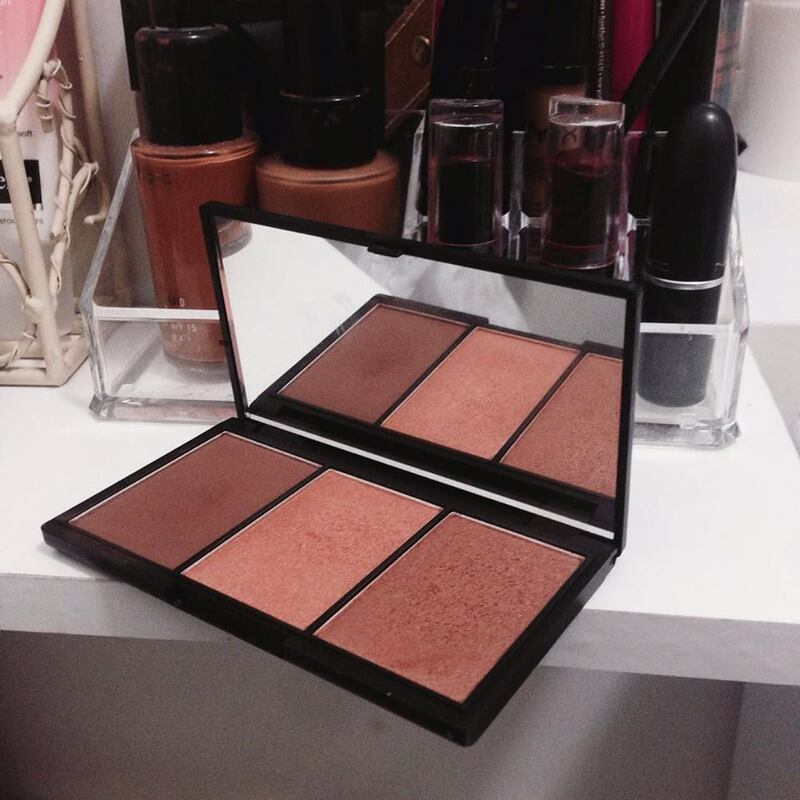 It contains a contour powder, highlighter and a bronzer. 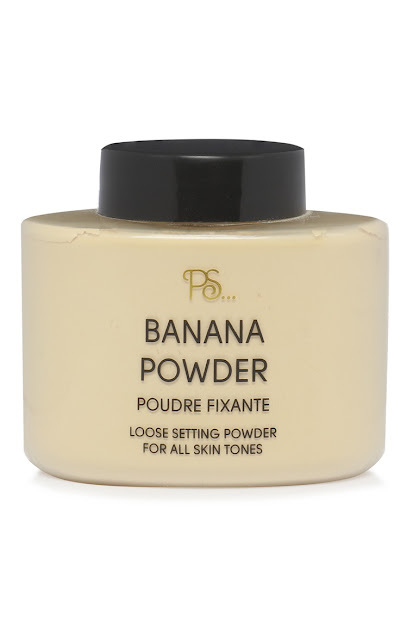 This is my favourite powder to bake with (I’m good at baking, wife me already). I have been using this powder for 3-4 months now and I absolutely love it! There is also so much in it. I usually don’t put much on my face just to avoid looking like Casper the friendly ghost. You can find this at any Penneys store. 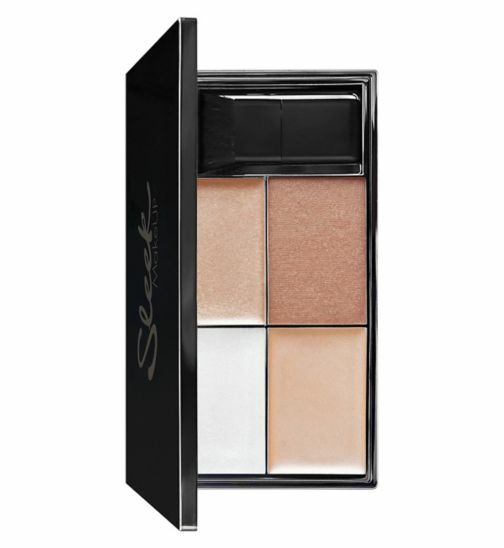 Sleek Highlighting Palette compliments all skin tone and it includes all skin tones with three luxurious velvet cream formulas and one powder. I don’t know if you can tell, but I am a big fan of lipgloss so I hardly wear lipsticks. I have recently been branching out and trying different things. 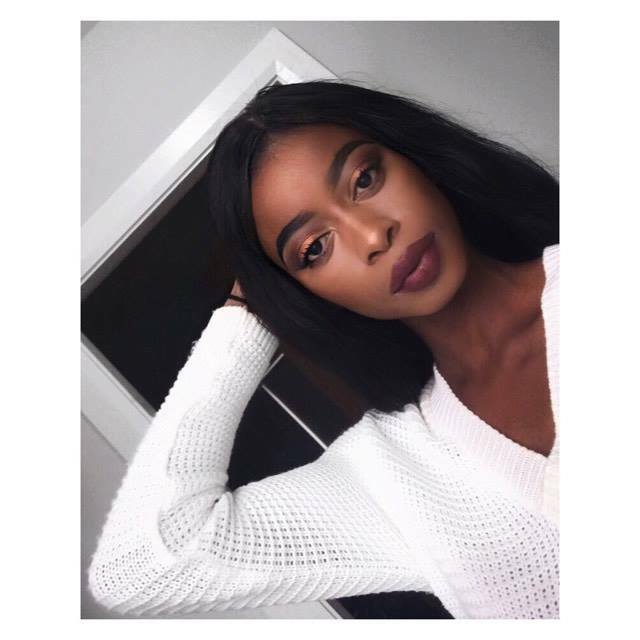 Sleek and NYX have really affordable lipsticks and different shades to choose from. 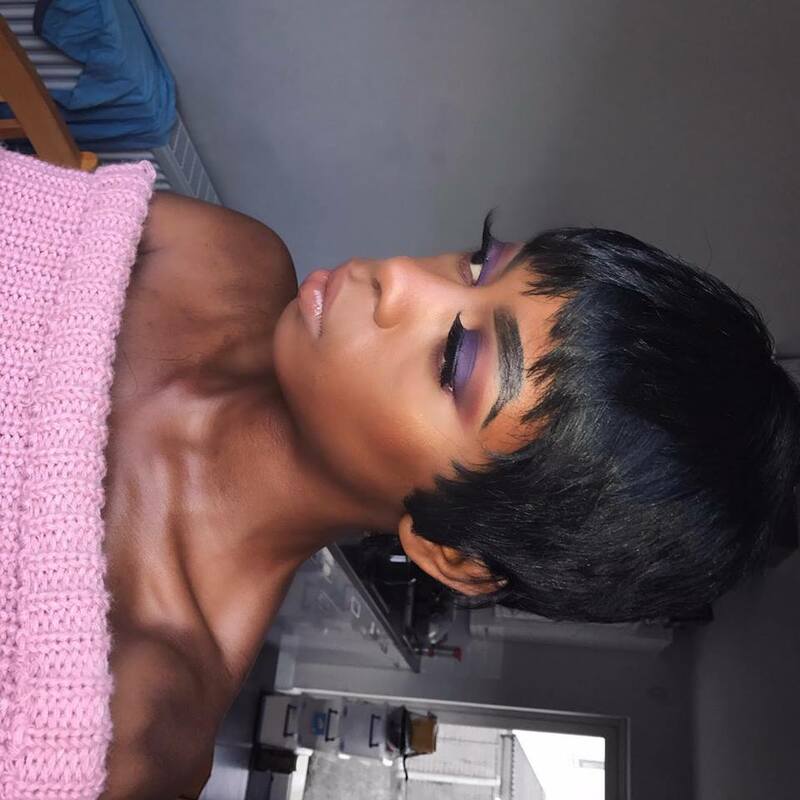 I do find the sleek liquid lipstick to be a bit drying but this can always be solved by appling lip balm before applying the liquid lipstick or applying gloss over it! 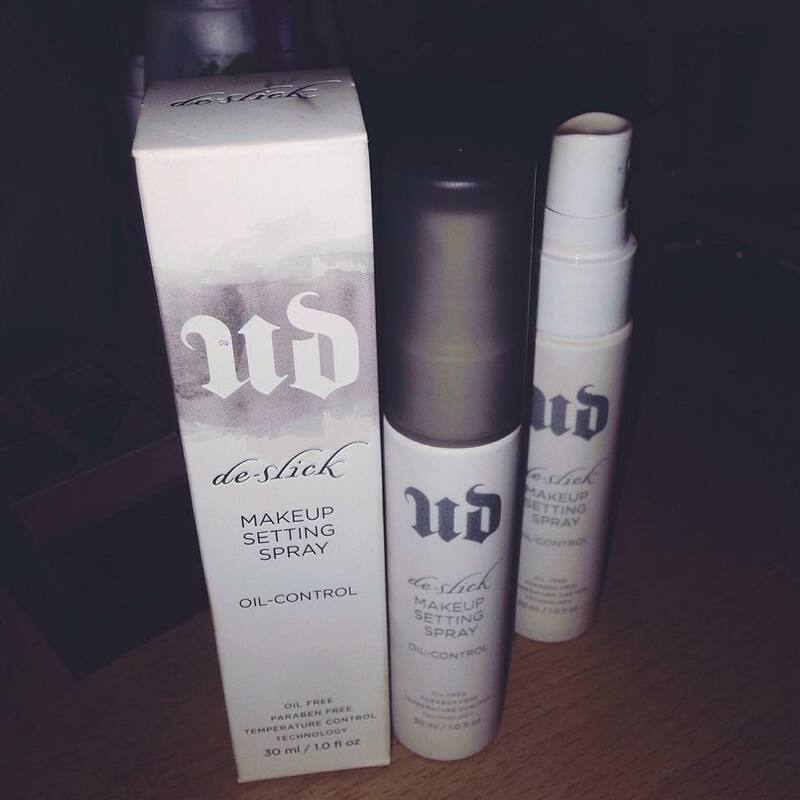 If you are looking for a setting spray, you can always get the urban decay travel size bottle for €12, and they actually last for a long period of time! And that bring us to the end of this post! I hope you have enjoyed reading this. © WHERETHEBEAUTYBEGINS. Theme by The Cool Owl Desings.